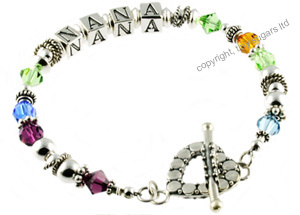 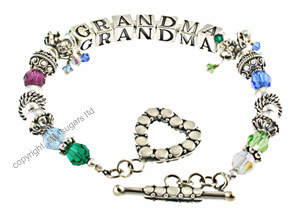 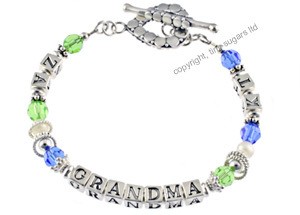 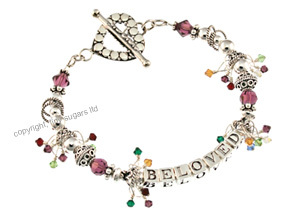 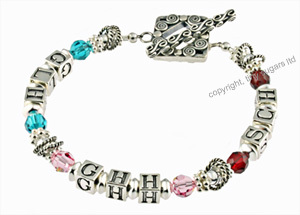 Thank Mom this year and provide her with our personalized Mother's Bracelets. 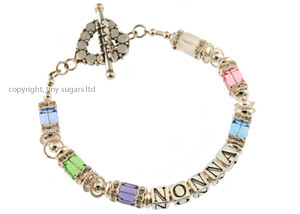 to 10 children. 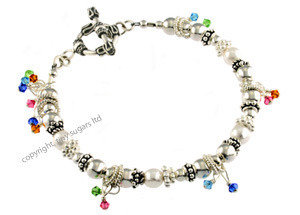 Enjoy our exclusive Birthstone Jewelry designs by tinysugars.com.